Wouldn't put a cell phone on a classy dinner table? Don't put your iPad on God's altar. Or a big, tacky, standing digital clock that everybody can peer through the royal doors and see. You know, just in case you're late for something you can start tapping your foot during the consecration. At least it matches the electric candles and glitter-painted realist-style icons. Whatever, I'm over it. *Sigh* Some cultures are just aesthetically tackier than others. Every Ethiopian Orthodox parish I have seen in the US/Canada, for example, has a jumbo-tron on the iconostasis scrolling the text of their chant. These are parishes where everybody removes their shoes, does prostrations, wears full-body prayer shawls, separates women and men...and it has a jumbo-tron. Tackiness doesn't always imply a lack of reverence, but it definitely gives that impression to others. Keep your apple products off the altar, please. If you're going to practice the ancient faith, one would think you could do without your tech for a few hours. Sometimes the liturgical materials available online are better than what we have in books in the parish. 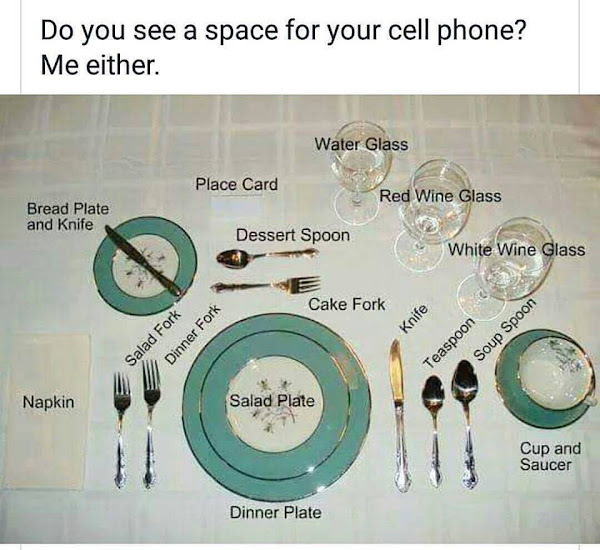 This doesn't mean that the (phone/tablet/electronic implement of your choice) needs to be on the altar, especially in the slavic traditions where even liturgical books are kept off the altar. However, I have found using my phone useful, to both use better/more complete texts and when I double as a chanter (for one reason or another) and have to chant while censing.